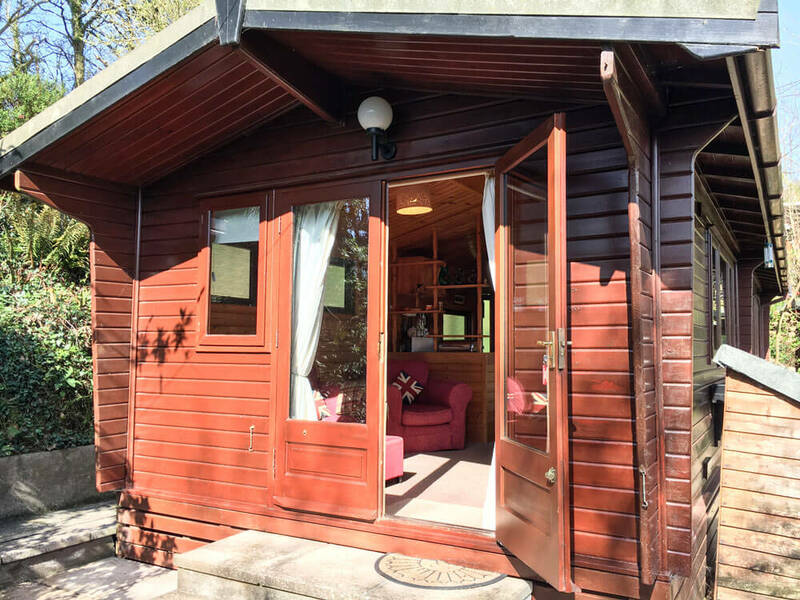 Would you like to own a corner of paradise? 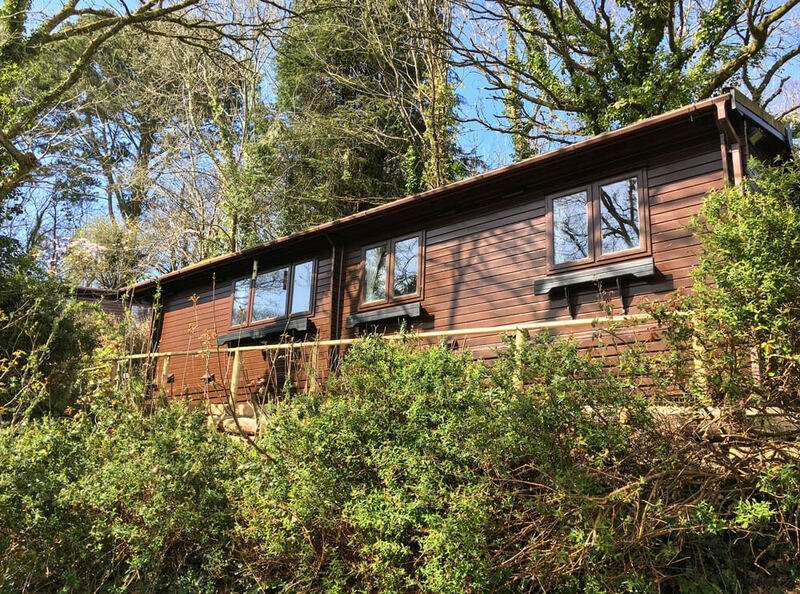 Churchwood Valley Holiday Park – a short stroll from the beach at Wembury near Plymouth – often has timber cabins and lodges for sale at competitive prices. 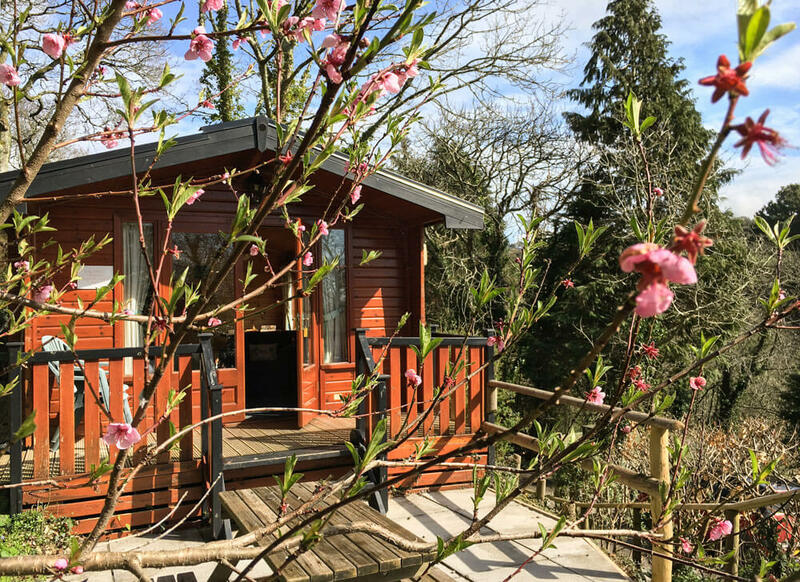 We are a quiet and friendly, family-run park, and have won 22 Bellamy gold conservation awards as well as Gold in the region’s Green Tourism scheme. 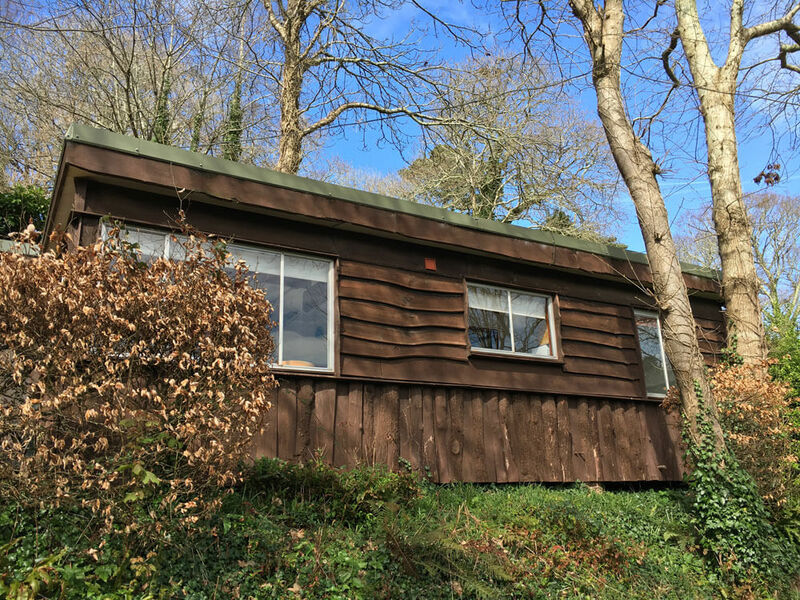 We are convenient for Plymouth and a short drive from the beautiful countryside of South Hams, Dartmoor and Cornwall. 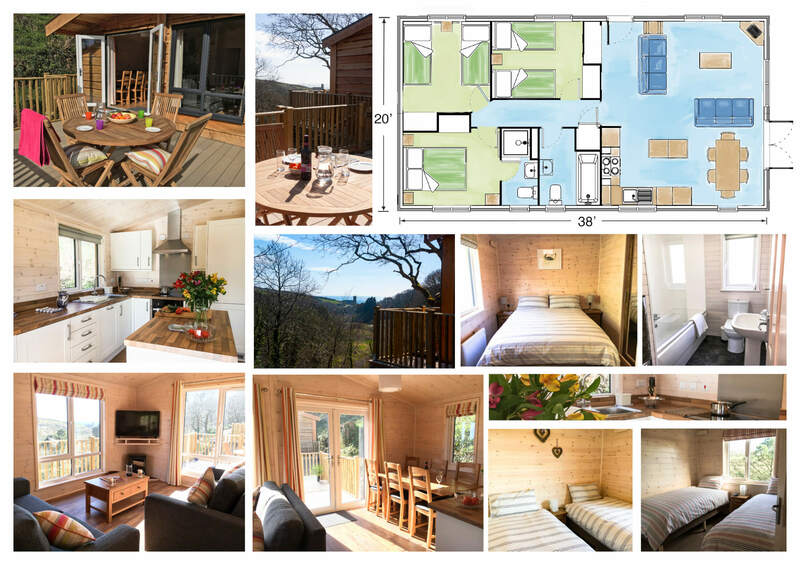 Each cabin and lodge has its own private patio, and the surrounding woodland teems with wildlife. 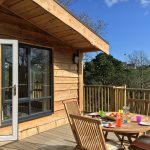 We have no bars, clubs or swimming pools – just peace and quiet, lovely countryside, a family-friendly beach and stunning walks.